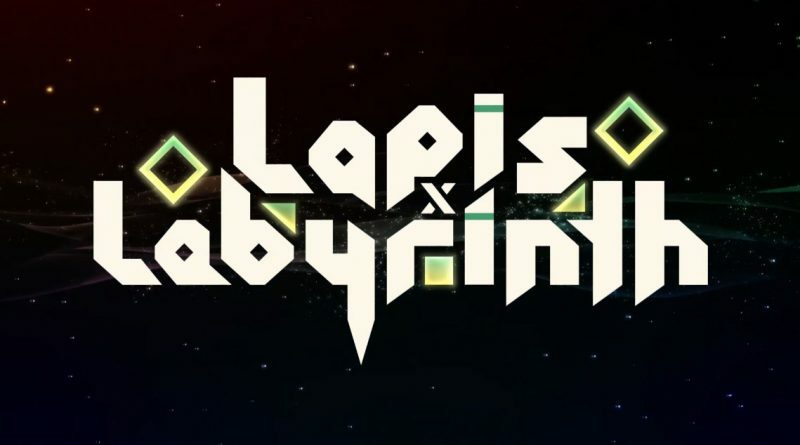 NIS America today announced that Lapis x Labyrinth will be heading to Switch and PS4 in the West in 2019. The Lapis x Labyrinth x Limited Edition XL for Nintendo Switch (LxLxLEXL) and the Lapis x Labyrinth x Limited Edition for PS4 (LxLxLE) will be available at retail as the only physical releases of this title. When a struggling village falls on hard times and is in desperate need of wealth, there’s only one solution: gather your comrades, venture into the labyrinth below the Golden Forest, and claim the piles of gold and treasures hidden within! You will need all your courage and wits to survive the dangers ahead, but the treasures that await you are well worth it! Customize your team with over 4,000 unique combinations, then use the creative stacking mechanic to perform synchronized attacks. When you’ve racked up enough destruction, unleash the explosive power of Fever Mode to really make the cash flow! With 8 different character classes, engaging monster encounters, and stylish, over-the-top visuals, this adventure has everything you need to make it rain! Select between 8 unique character classes to build your party, from the mighty Destroyer to the swift Hunter! Stack up to 4 characters and swap between them to unleash different attacks, or make a united assault against your enemies! Rack up the points and stack up the riches by unleashing Fever Mode! Defeat enough enemies to activate a special mode that rains pain upon your foes and showers you with tons of loot! This contributes to your score at the end of each level, which results in even MORE rewards! Huzzah! Powerful fiends and hordes of ferocious creatures stand between you and the treasure. With over 100 different monsters lurking within the labyrinth, you’ll have your work cut out for you!